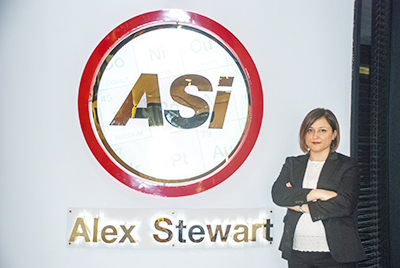 Alex Stewart, was accredited by Turkish Accreditation Agency (TÜRKAK) in order to attest services compatibility with TS EN ISO / IEC 17020 standards which regarding conformity assessment bodies. Our company is an inspection establishment that serves fully integrated, professional independent and impartial for all parties. Our organisation carries out monitoring services with our capable experts by taking care of rules and principles well-established and accepted globally by vast majority of the sector. Therefore, Alex Stewart International Corporation symbolise a worldwide dignity with its inspections and certifications.